Product prices and availability are accurate as of 2019-04-20 05:35:52 UTC and are subject to change. Any price and availability information displayed on http://www.amazon.co.uk/ at the time of purchase will apply to the purchase of this product. 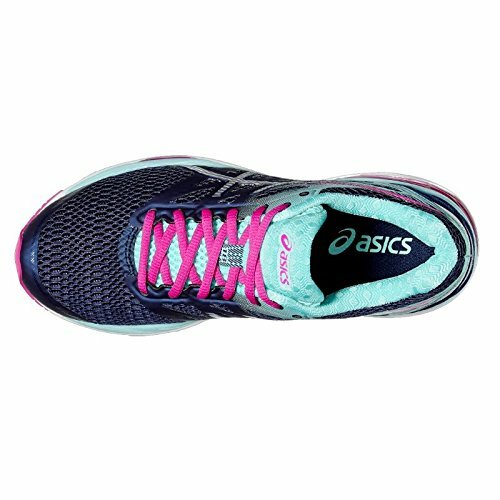 Synthetic/Mesh Upper - Provides superior lightweight comfort and breathability. ComfordryTM Sockliner - Removable; provides exceptional cushioning and moisture wicking. 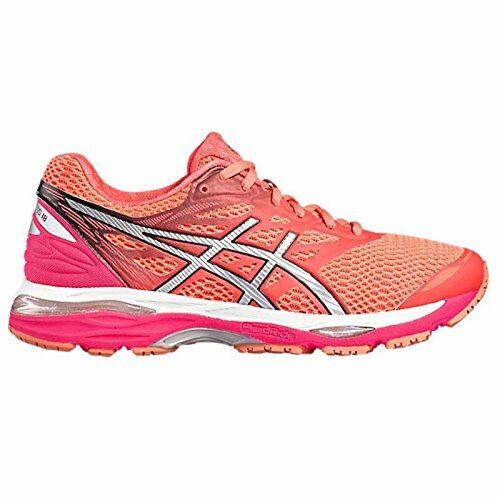 Convergence GEL® Midsole - Offers enhanced shock absorption. Relocated Rearfoot GEL® Cushioning - To improve the GEL's performance. 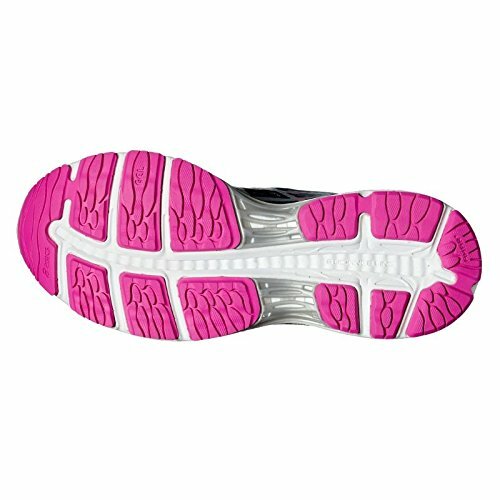 Fluidride® Midsole - Fluidride® provides the ultimate combination of bounce back and cushioning properties with reduced weight and exceptional durability.